Microresonators; ML to predict blood pressure; Dr. Smartphone. 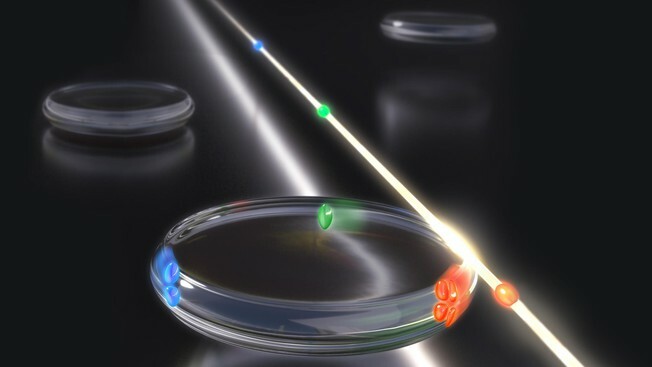 In a development expected to be useful in applications including distance measurement, molecular fingerprinting and ultrafast sampling, EPFL researchers have found a way to implement an optical sensing system by using spatial multiplexing, a technique originally developed in optical-fiber communication, which produces three independent streams of ultrashort optical pulses using a single continuous-wave laser and a single optical microresonator. The team reported this method is far simpler than existing technologies, and given that ultrashort optical pulse applications rely not only on a single stream of pulses – also known as “optical frequency combs” – but require two or even three of them, these multi-comb approaches significantly speed up acquisition time over conventional techniques. Artist’s rendering of multiplexed optical pulses in a crystalline resonator. Trains of short optical pulses are typically produced by large pulsed laser sources, and multi-comb applications therefore require several such lasers, often at prohibitive costs and complexity. Furthermore, the relative timing of pulse trains and their phases must be very well synchronized, which requires active electronics that synchronize the lasers, they said. In a new paper, the research team of Tobias J. Kippenberg at EPFL, together with the group of Michael Gorodetsky at the Russian Quantum Centre, has developed a much simpler method to generate multiple frequency combs. The technology uses small devices called “optical microresonators” to create optical frequency combs instead of conventional pulsed lasers. The authors are now working on developing a new demonstration with the triple-comb source. The researchers said the technology can be integrated with both photonic elements and silicon microchips, and that establishing multi-comb generation on a chip may catalyze a wide variety of applications such as integrated spectrometers or LIDAR, and could make optical sensing far more accessible. 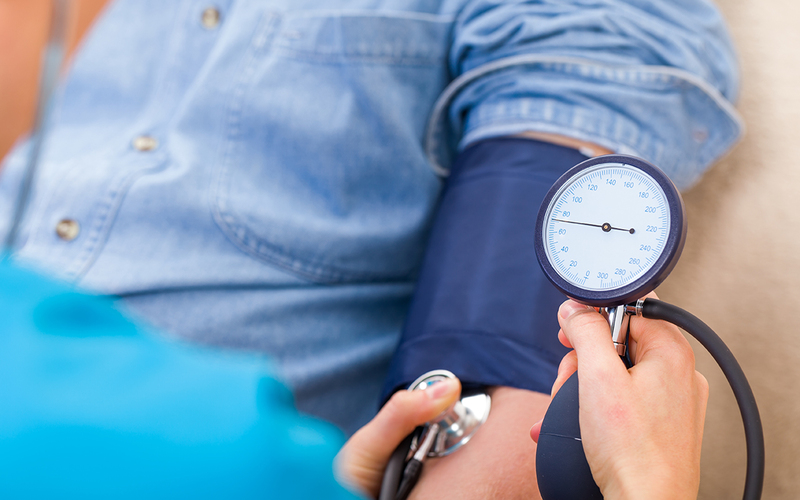 Using wearable off-the-shelf technology and machine learning, UC San Diego researchers have developed a method to predict an individual’s blood pressure and provide personalized recommendations to lower it based on this data. The researchers believe this is the first work investigating daily blood pressure prediction and its relationship to health behavior data collected by wearables. According to Sujit Dey, co-author of the paper and Director of the Center for Wireless Communications at UC San Diego’s Jacobs School of Engineering where he’s a professor in the Department of Electrical and Computer Engineering, when doctors tell their patients to make a lot of significant lifestyle changes—exercise more, sleep better, lower their salt intake etc.—it can be overwhelming, and compliance is not very high. This study affirmed the importance of personalized data over generalized information. While many health databases add large amounts of patient data into one model, considering all patients together to make health suggestions, the personalized information in this study was more effective, the team asserted. UC Santa Barbara researchers have developed a cell phone app and lab kit to allow a smartphone to identify bacteria from patients anywhere in the world. With the new app, the team said doctors will be able to diagnose diseases and prescribe the appropriate antibiotic within a one-hour office visit, meaning faster recovery — and lower treatment costs — for patients. The researchers report that the detection system succeeded in achieving rapid diagnosis of urinary tract infections — among the most common type of infection globally. The app uses a smartphone’s camera to measure a chemical reaction and determines a diagnosis in about an hour — and the simple, low-cost test can be performed in the world’s most remote locations. 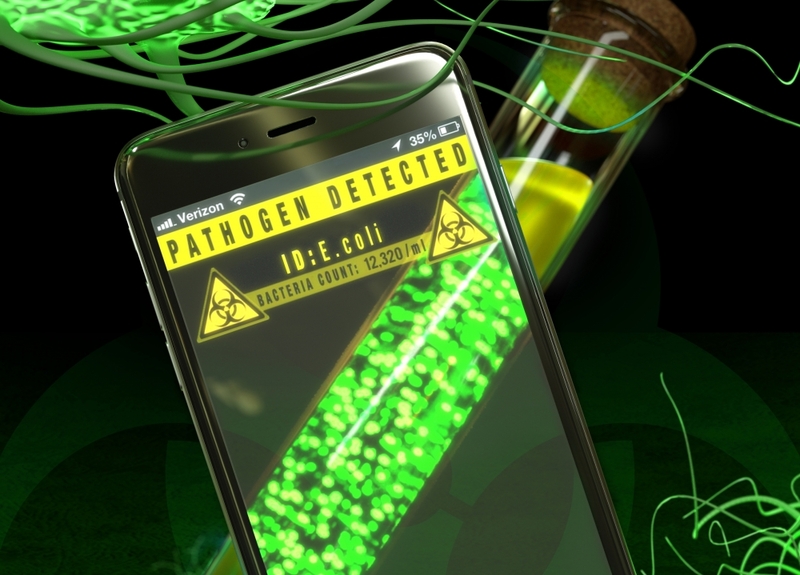 A custom-built app transforms a smartphone into a stand-alone device for rapid diagnosis and treatment of urinary tract infections. The project was led by professors Michael Mahan of UC Santa Barbara and Tom Soh of Stanford University, along with Santa Barbara Cottage Hospital physicians Jeffrey Fried, M.D. and Lynn Fitzgibbons, M.D. Additional collaborators include UCSB scientists Lucien Barnes, Douglas Heithoff, Scott Mahan, Gary Fox and Jamey Marth — who is also also a professor at Sanford Burnham Prebys Medical Discovery Institute (SBP) — as well as Cottage Hospital scientists Andrea Zambrano, M.D., and Jane Choe.